Here's 10 of the best tried and tested products to help you glow get 'em. 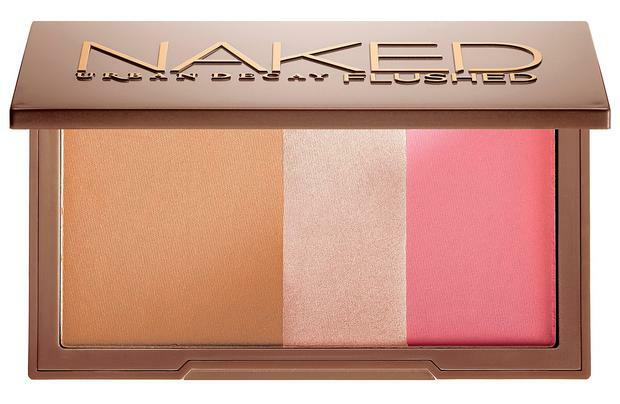 This modern cult classic not only gives you an iridescent glow, but bronzes as well. In short, I'm obsessed and don't know how I didn't find it sooner. €20.50 at Debenhams nationwide. 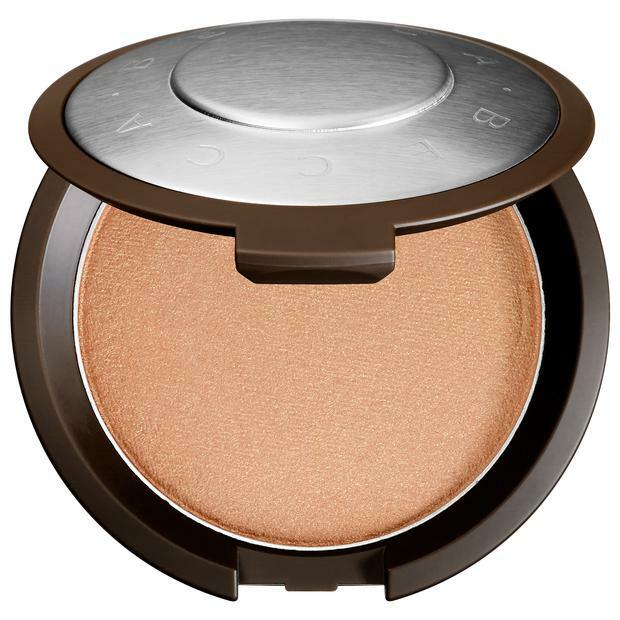 Australian cosmetics brand BECCA are synonymous with second-to-none highlighters but the product that packs the most punch is the Shimmering Skin Perfector Pressed Highlighter. 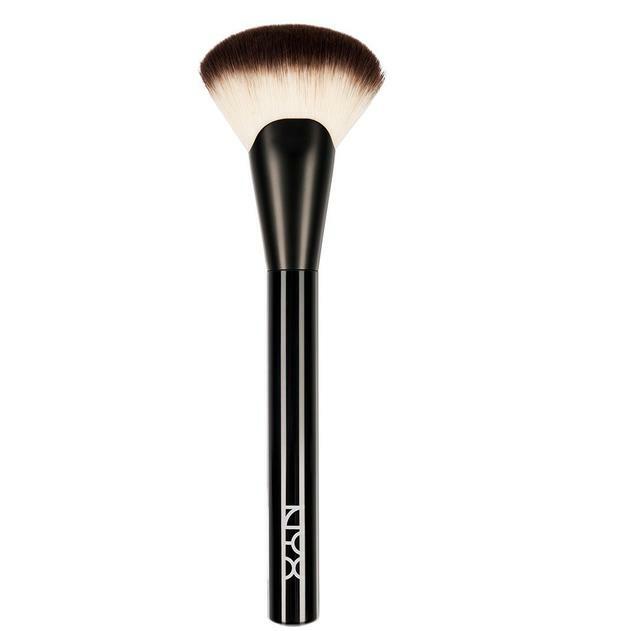 Available for €38 at Space NK on Dublin's Grafton Street or beccacosmetics.com - if you can get it before it sells out. For a more subtle glow, try MAC's mineralize range in bestseller Soft n' Gentle, favoured by celebrities in Ireland and abroad. €31.50 at MAC counters nationwide. 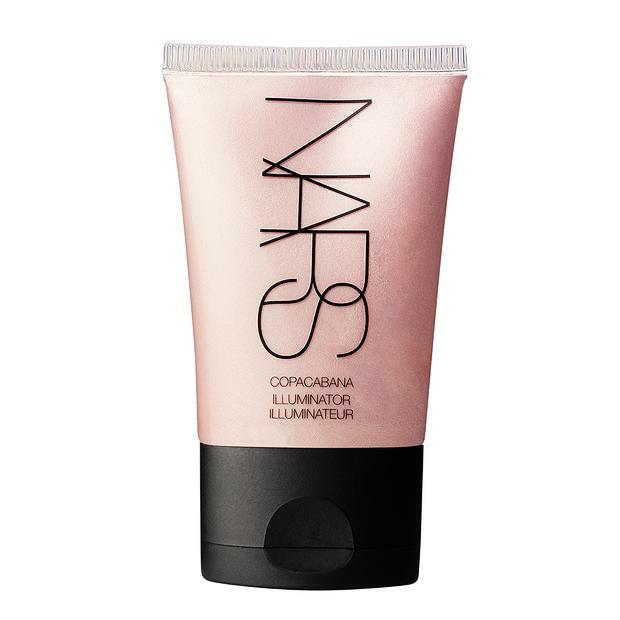 While we're here, let's not forget one of the originals - a highlighting and illuminating post- powder addition to your makeup routine. 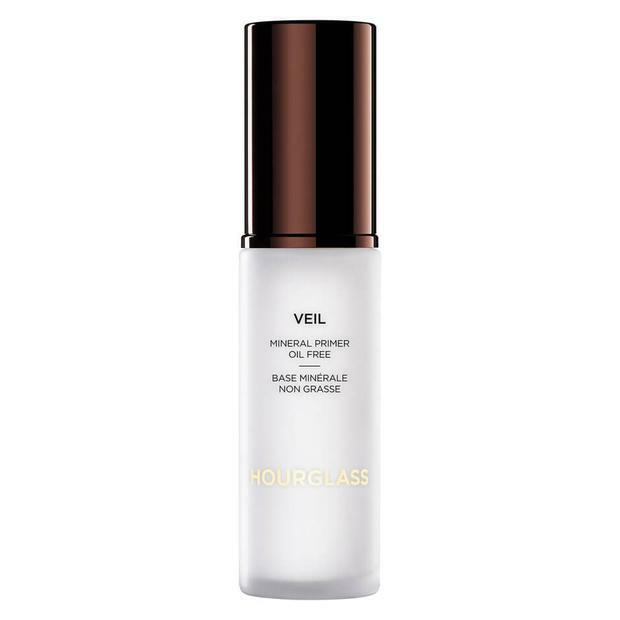 Just the tiniest drop will mimic the effects of a fresh-from-holidays glow. €26 at MAC counters nationwide. 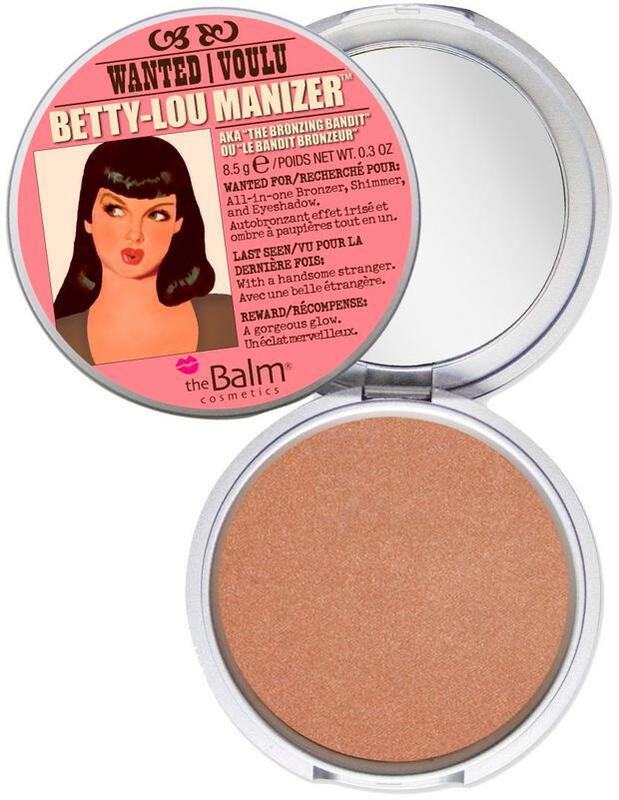 This bronzer-highlighter-blush combo is bargain when you consider you're getting three products in one from one of the best makeup brands around. 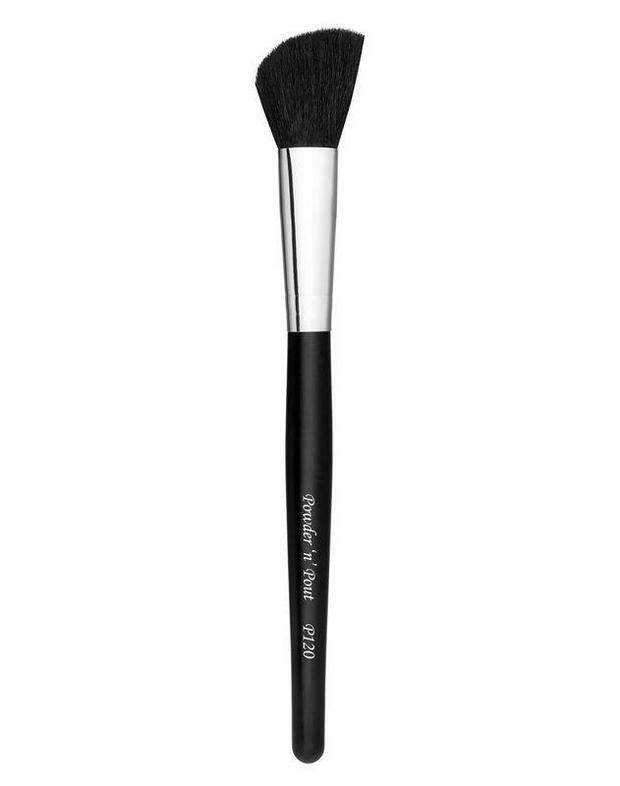 €31 at Debenhams or urbandecay.com. This moisturising range will help you glow from the inside and like most from this French brand, actually lives up to its hype. 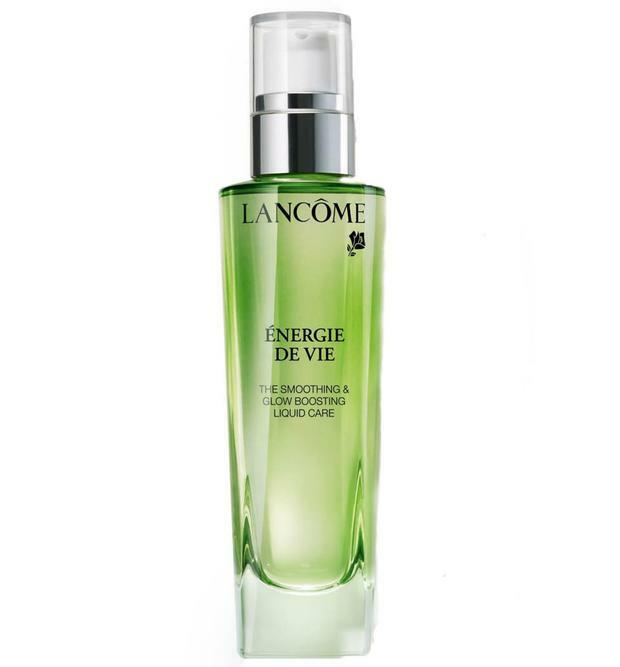 The Liquid Moisturiser (€55) is the most popular but if you really want to up your game, try the Sleeping Mask (€55) at Lancôme counters nationwide. 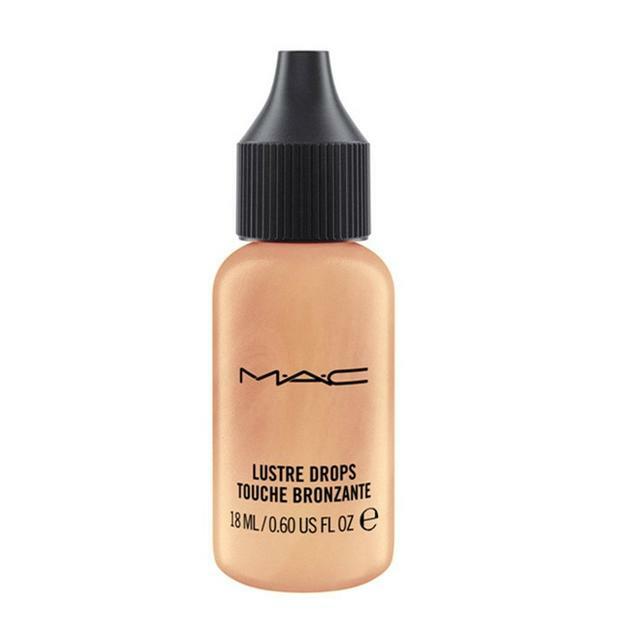 For a more natural looking highlight, this super sheer illuminating liquid will have you glowing with a drop the size of a pea. €33 at Brown Thomas. Hourglass' offerings aren't restricted to its must-have Ambient Light blush, but its primer is the perfect base for your beauty routine, no matter your skin type. Available at Harvey Nichols, Dundrum Town Centre.